NECA reveal Predator Throne made entirely of Alien skulls! First #prednesday of the new year! We present the almighty Throne!! 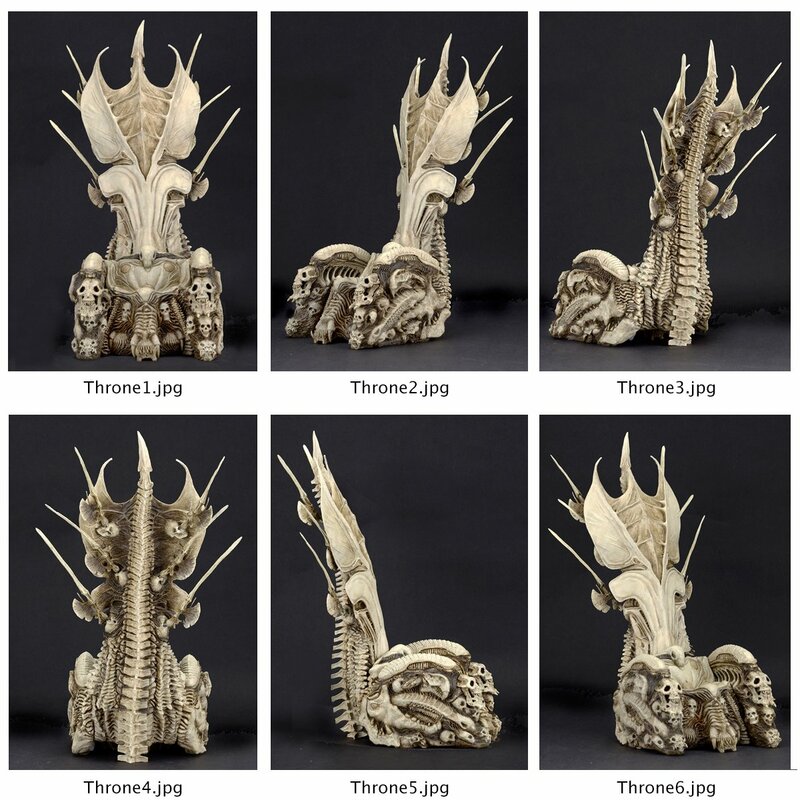 Behold in all it's glory, the Bone Throne paintmaster. More at Toy Fair! Release date and pricing have yet to be announced. Check back for more details on new NECA Alien and Predator figures as they arrive! 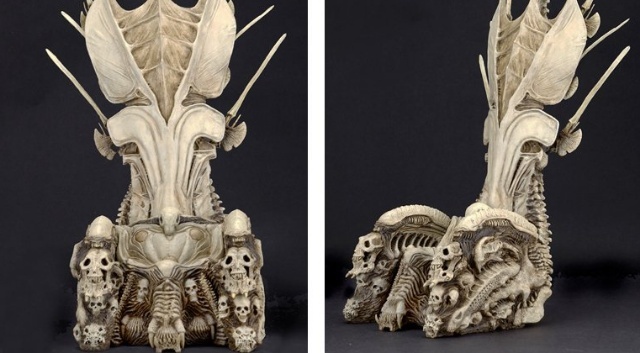 2 Fan responses to NECA reveal Predator Throne made entirely of Alien skulls! THAT is a thing of beauty, power and finesse. !